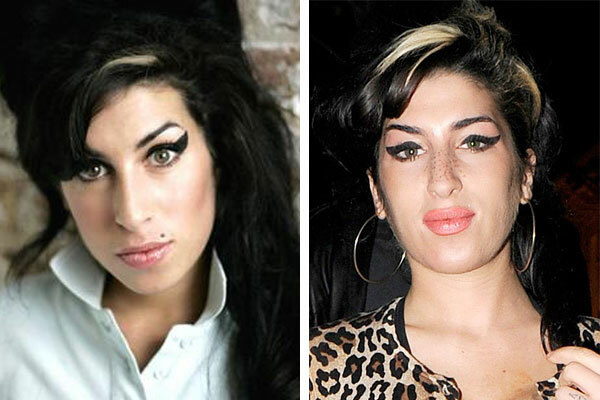 Amy Jade Winehouse was an English singer-songwriter known for her powerful contralto vocals and her eclectic mix of musical genres including R&B, soul and jazz. Winehouse is credited as an influence in the rise in popularity of female musicians and soul music, and also for revitalising British music. Winehouse’s distinctive style made her a muse for fashion designers such as Karl Lagerfeld. Winehouse’s problems with drug and alcohol abuse, violence, and her self-destructive behaviours were regular tabloid news from 2007 until her death. She and her former husband, Blake Fielder-Civil, were plagued by legal troubles that left him serving prison time. 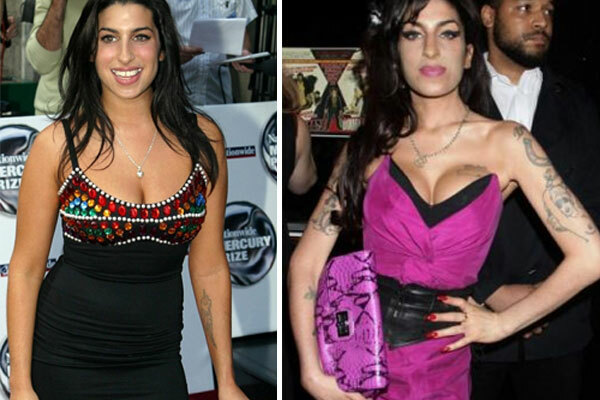 In 2008, Winehouse faced a series of health complications that threatened both her career and her life. Winehouse died at the age of 27 on 23 July 2011, at her home in London.